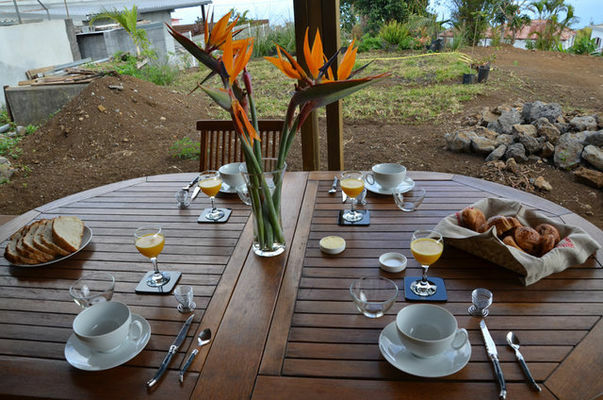 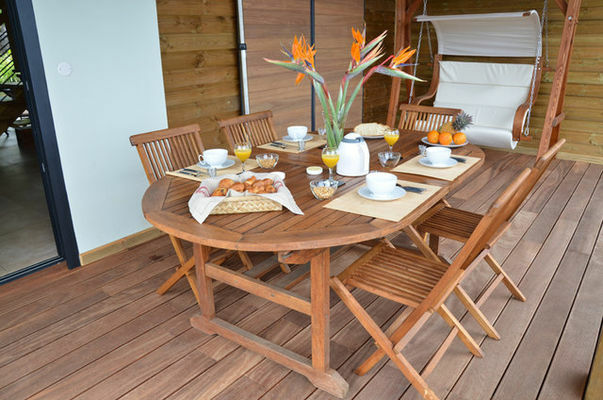 In the west in La Saline, D&D Guest case offers 2 Gîtes de France guesthouses classified “3 épis”. 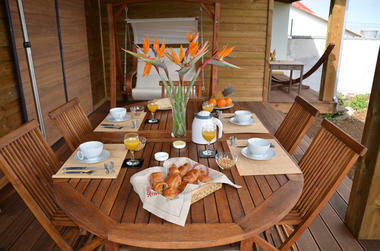 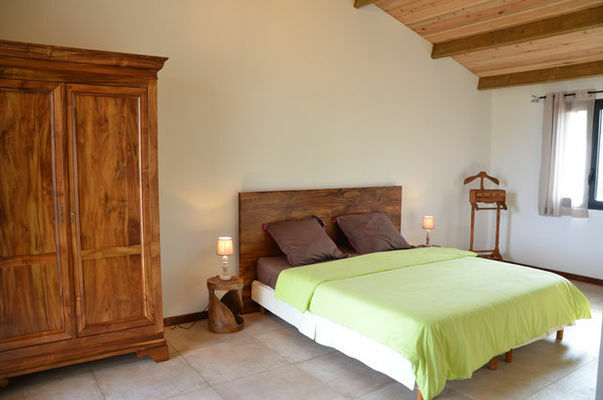 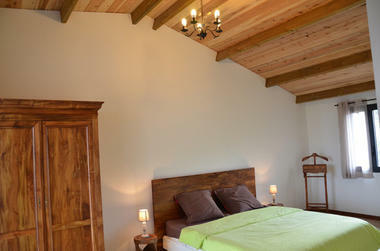 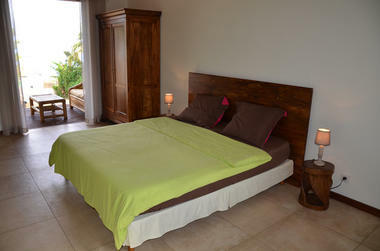 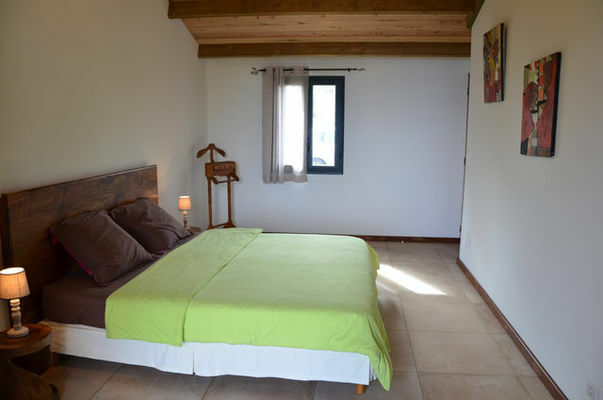 The double bedrooms, one with twin beds, are located in the owner's house and have TV, heating and private bathrooms. 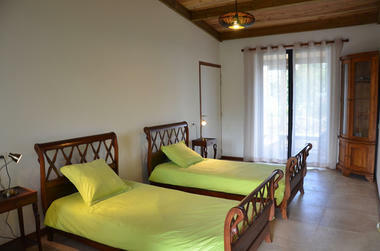 The twin room is accessible to persons with reduced mobility. the Musée de Villèle, la Saline-les-Hauts. Turn right at the stop sign, go through Ermitage village, go past the town hall and then head for Trois Bassins (D6), pass Olivier garage on the right, carry straight on, pass the Land and Agriculture Bureau (Bureau Agriculture et Territoire). 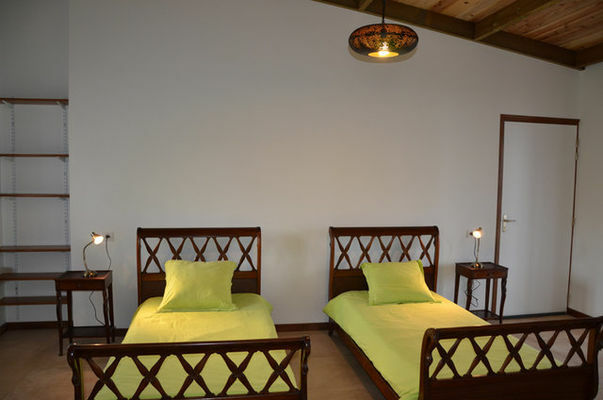 Continue for 2 km and then turn left after 150 m.
The guesthouse is at No. 16.